A new monthly reporting effort by the U.S. Energy Information Administration offers much needed overview of wood pellet use as fuel, but exports raise concerns. The EIA's first monthly report offers some eye-opening statistics about how pellets are used, where they come from, and where they end up. "Wood pellet fuel, also known as densified biomass fuel, is used for electric power generation and for domestic heating needs. About 85% of raw materials for biomass pellets come from wood waste streams such as logging residues, sawmill residues, and wood product manufacturing residue. Roundwood timber—generally logs harvested for industrial use—account for about 15% of raw materials." That sourcing is good news. It suggests that at present, standing wood is not being harvested to make pellets. Done sustainably, in a renewable volume, this might acceptable, of course. The concern would be a pellet "boom," that results in clearcutting or monoculture of fast-growing species for use as pellet pulp. 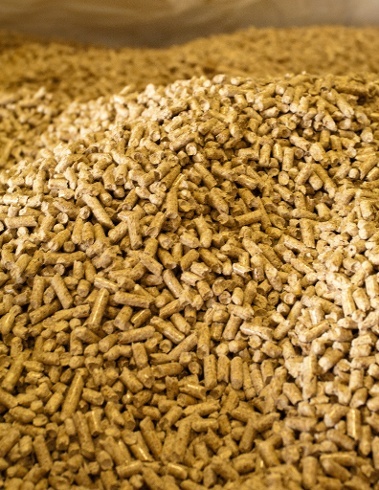 At present about 18 percent of wood pellets are used for home heating. This number doesn't fluctuate much at present, with fossil fuel cost relatvely stable. One aspect of the pellet industry that should be watched closely however, is the growing demand overseas for U.S. pellets. EIA says that "during the first half of 2016, about 82% of pellet sales were utility pellets in the export market, of which more than 85% were sold to the United Kingdom’s Drax power plant." Other countries such as Norway are eyeing pellets as an alternative to coal plants, so demand is growing. One aspect of exports that's rarely considered is the impact of freight shipping of these heavy materials. Shipping by ocean freight (about 10 to 40 grams of C02 poluion per metric ton shipped) may be less polluting per ton than air freight (about 400 grams per ton), and about a third less polluting than truck shipping--but it still pollutes. Most ocean freighters run on low-grade bunker fuel, an extremely dirty fuel. 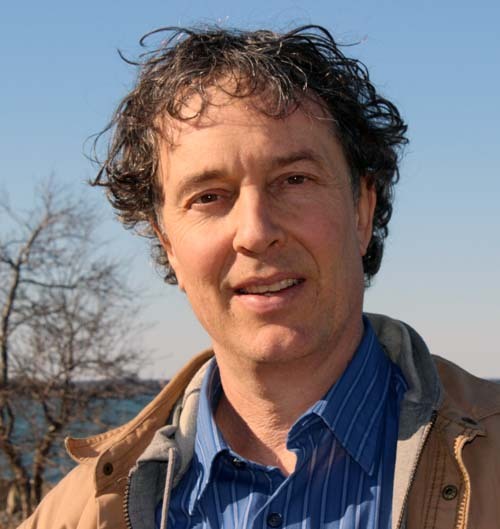 The Guardian reported in 2009 on research showing that a single large container ship emits as many toxic pollutants as 50 million cars (not just CO2). Globally, ocean shipping accounts for about 2.7 percent of CO2 emissions. About 450,000 tons of wood pellets are sold annually, about two-thirds of those shipped by sea. That's not a big number in the context of total ocean shipping by weight, but it needs to be part of environmental impact analysis of wood pellet use. In fact, that goes for the pellet industry at large. As a supplemental fuel, made primarily from waste byproducts from other wood-using industries, used domestically, pellets have a fairly "clean" resume. But if Europe begins to think of U.S. pellets as a long-term solution to their energy needs, U.S. pellet providers may be tempted to expand and seize that brass ring. Before that happens, the life-cycle footprint of exported pellets needs to be examined more closely. The moment the industry begins felling trees to meet demand, the lost carbon mitigating aspect of those trees has to be added to every ton of pellet exports. Learn more at the EIA website.